This post contains information regarding Auditory Processing Disorders and what to watch for in your child. Integrated Learning Strategies (ILS) is a learning and academic center. As a reminder, ILS is not a health care provider and none of our materials or services provide a diagnosis or treatment of a specific condition or learning challenge you may see in your child or student. If you seek a diagnosis or treatment for your child or student, please contact a trained professional who can provide an evaluation of the child. 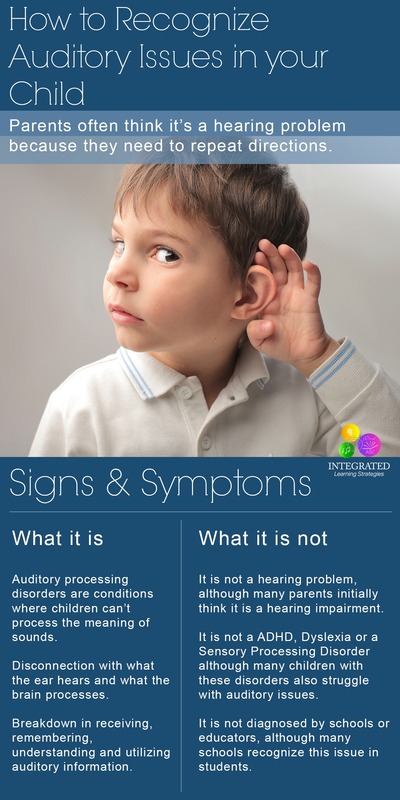 Many parents and educators have a hard time recognizing the signs and symptoms of an Auditory Processing Disorder (APD) in their child or students. 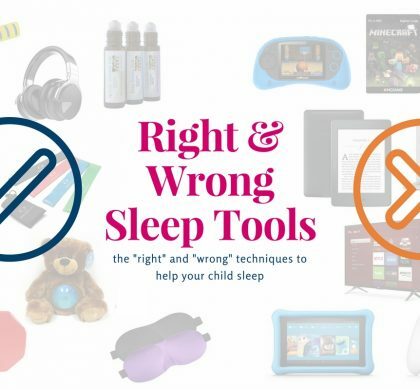 Oftentimes parents or teachers think it is a hearing problem because they constantly need to repeat instructions or directions for the child. 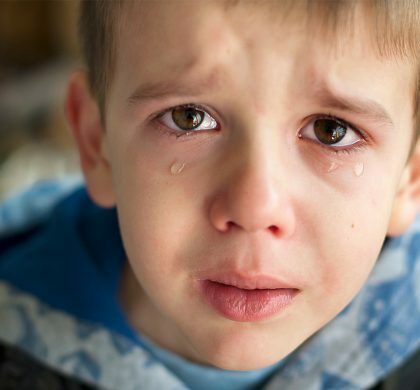 Children with auditory issues typically struggle with communication, speech and language, background noise and can display signs of ADHD or have difficulties with attention and focus. Auditory issues can have a direct impact on how children learn in the classroom, how they process information the teacher gives them, and what their behavior is like with other students. 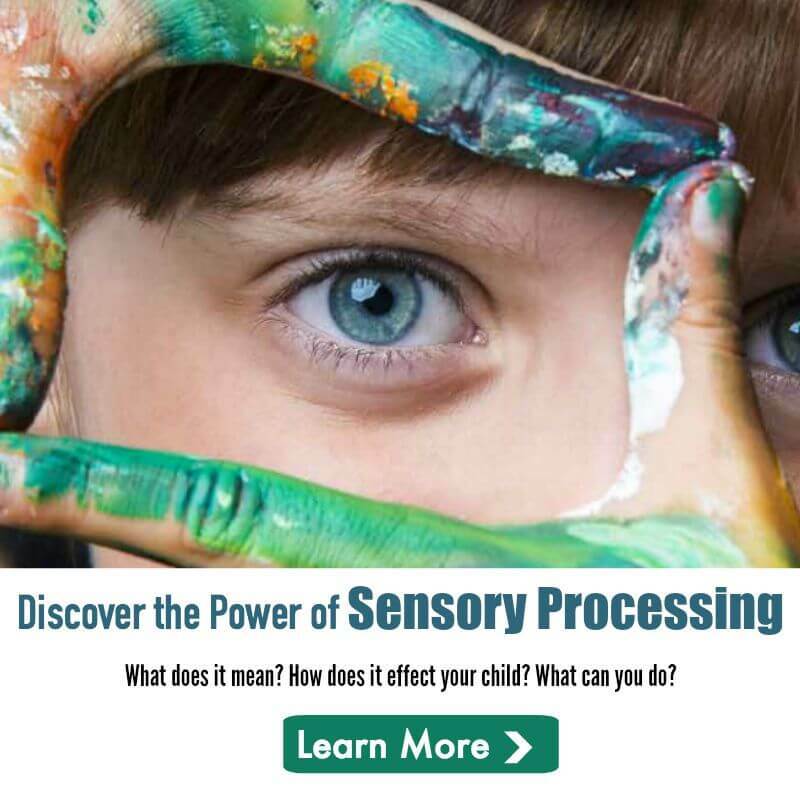 While researchers don’t have all the answers to how an auditory processing issue is developed, they are often found in children who have chronic ear infections, traumatic birth, head injuries and other disorders. A common misconception about auditory processing issues is that it can’t be improved and there is no intervention. 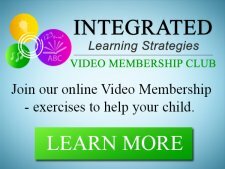 Because the auditory system continues to develop until a child is 15, there are many different ways parents and teachers can help their child strengthen their auditory learning at home and in the classroom. 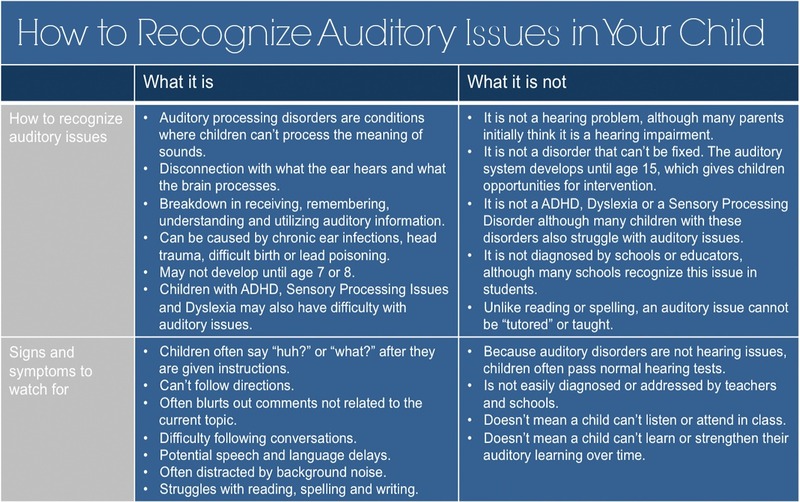 In addition, it’s important to know the differences of what an auditory issue is and what it is not, especially if a child could potentially be misdiagnosed with another type of learning challenge. It could mean the difference in how to help a child and what intervention is right or wrong for their specific needs. Here are some helpful tips to determine whether your child is showing signs of auditory issues or if it may be another learning challenge. Auditory processing disorders are conditions where children can’t process the meaning of sounds. Disconnection with what the ear hears and what the brain processes. Breakdown in receiving, remembering, understanding and utilizing auditory information. 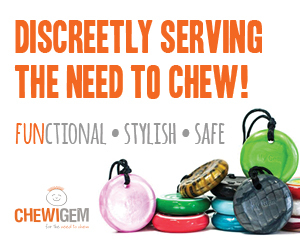 Can be caused by chronic ear infections, head trauma, difficult birth or lead poisoning. May not develop until age 7 or 8. Children with ADHD, Sensory Processing Issues and Dyslexia may also have difficulty with auditory issues. 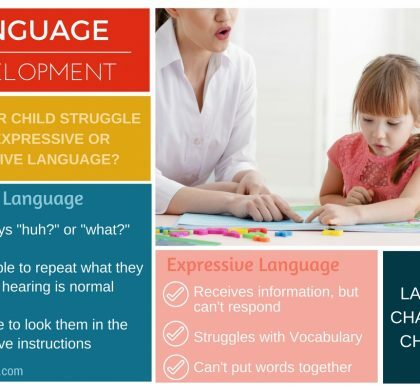 Expressive language is often affected because the input or receptive language isn’t working properly. It is not a hearing problem, although many parents initially think it is a hearing impairment. It is not a disorder that can’t be fixed. The auditory system develops until age 15, which gives children opportunities for intervention. It is not ADHD, Dyslexia or a Sensory Processing Disorder although many children with these disorders also struggle with auditory issues. It is not diagnosed by schools or educators, although many schools recognize this issue in students. 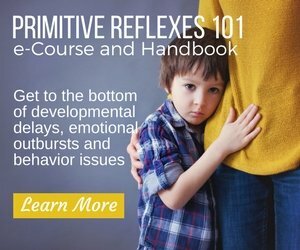 Children won’t “grow out” of auditory issues. Unlike reading or spelling, an auditory issue cannot be “tutored” or taught. Children often say “huh?” or “what?” after they are given instructions. Often blurts out comments not related to the current topic. Potential speech and language delays. Often distracted by background noise. Struggles with reading, spelling and writing. Poor short-term and long-term memory. Can’t hear the difference between words or sounds. Struggles with attention and focus in the classroom. Has trouble telling jokes or stories. 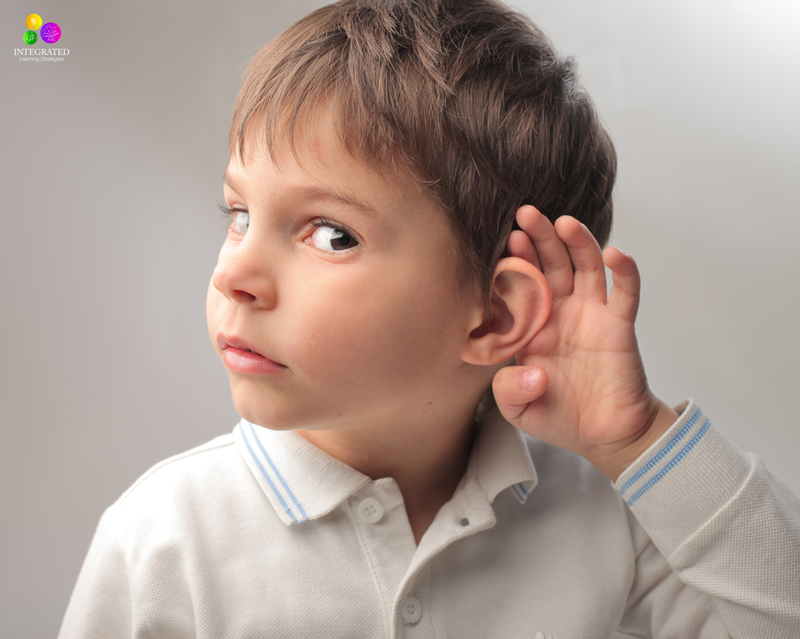 Because auditory disorders are not hearing issues, children often pass normal hearing tests. Is not easily diagnosed or addressed by teachers and schools. Doesn’t mean a child can’t listen or attend in class. Doesn’t mean a child can’t learn or strengthen their auditory learning over time. Use music therapy combined with movement therapy to improve behavior, processing and sensitivity. 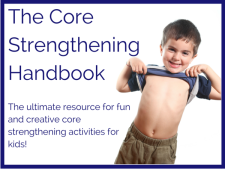 Actively engage children in activities that build the child’s gross and fine motor skills, cross the midline front to back and build core strength. Provide quiet spaces for your child to study. Establish a routine at home. Ask the teacher to allow a recorder so you can review the material with your child. 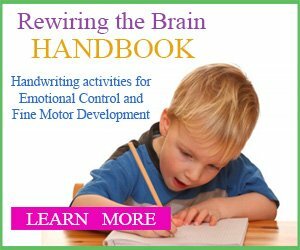 Provide visual charts and instructions for your child to help with chores, homework and receptive communication. Ask the teacher if a classmate can share notes with your child. Hearing aids or moving your child to the front of the classroom doesn’t always work because they still can’t process what they hear. Intervention and auditory equipment is not often provided in schools. IEPs don’t always cover auditory issues unless there is a specific diagnosis. Ask the teacher or principal what is offered in your school.